Hi all,guess i'm kinda considered as new cls owner., a few months old. Metallic gray and in the midst of doing it up. Love to learn from all you guys. Very new to forum, still trying to surf around and to get to know more. saw a few 218s, wanted to wave/smile at them but they "Bo Chap" me leh !! some more Step off and cut the lanes !!!!! Where got such things. Anyway, Merc drivers where got Cheong one. All relax relak one wat!! 2012 Mercedes CLS 63 AMG Performance Package edition Diamond White.. Hi!! Yeah new comers. I'm no longer the newbie!!!! Nice... welcome welcome.. more and more fierce cars..
Just to check.... if there are any 'Hip Towkay's' in here? i guess most of our cars are scraped!!!! just traded it last month for the W222. it was already 5 years old, painful though...love the look of the CLS. I have moves on long ago!..Close to 3 years. 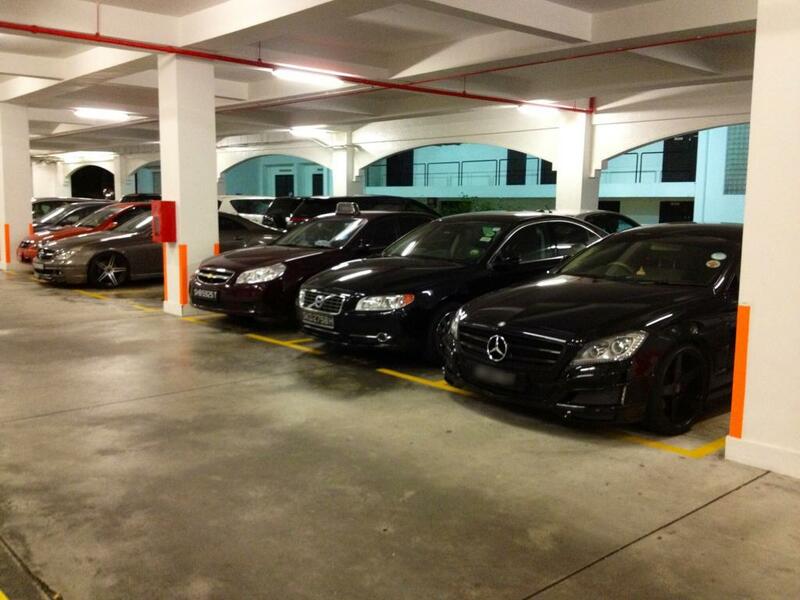 I know of a business friend who is looking to sell his 2010 S63, one owner. 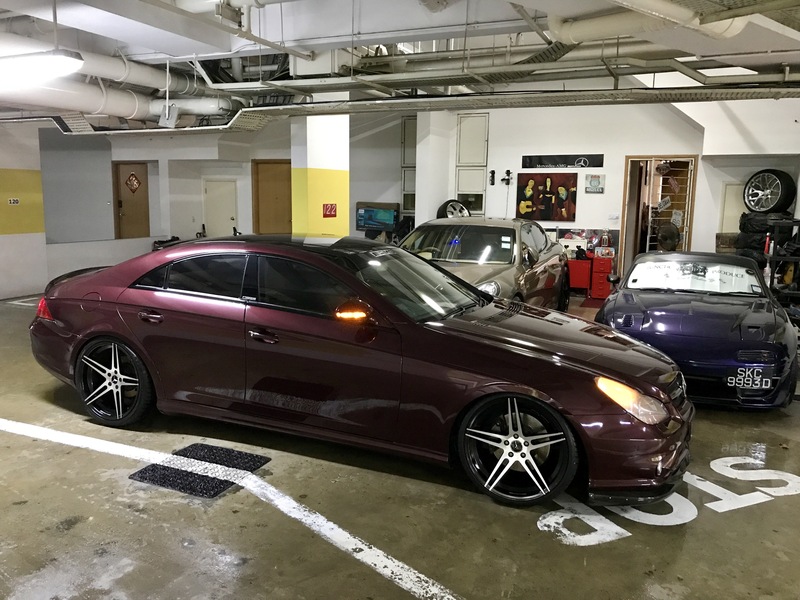 I just did up my W222 and is waiting for my customized wheels to arrive. I was surprise how it turns out for a land barge! I've sold both my cls350s. Great cars and well built. Got a Panamera. Which is quite Similiar to the cls, being a 4seater n such but with much more interior room. But honestly, the cls are great cars. V sleek and comfy. Never regret having them. Haha! I sold the CLS and got a Pana as well. Do you do drives to Malaysia? PM me if you can keen on drives. 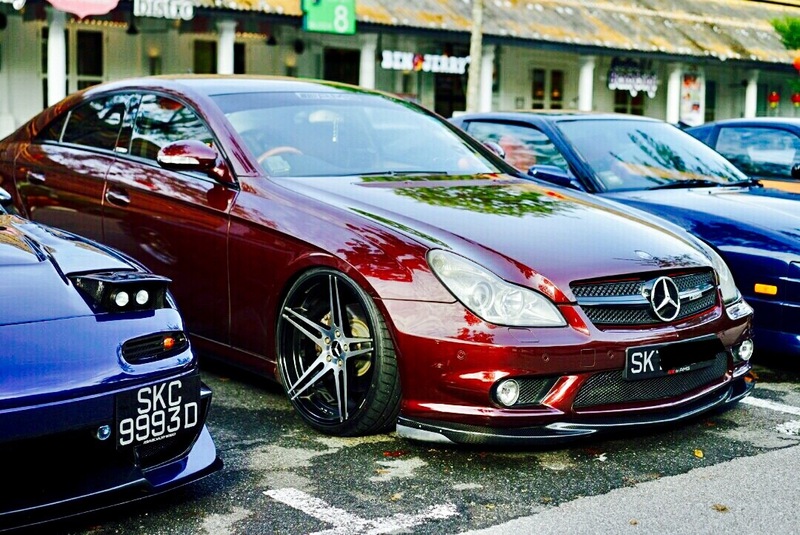 Actually I'm selling my maroon cls now. Anyone keen? Super duper condition. Coe expire this month. Lol so must extend lah whoever buys. Hp: 82000287 WhatsApp me if keen.